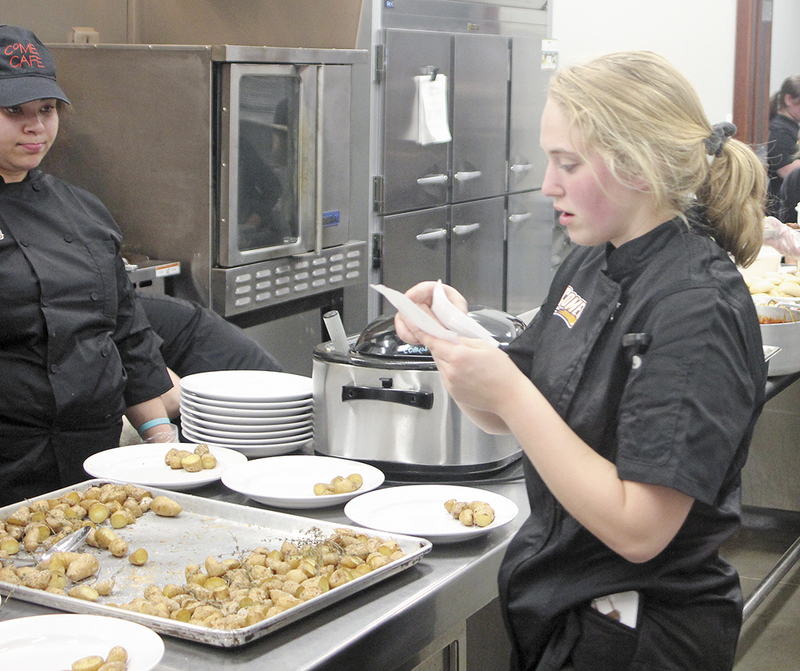 More than 100 enthusiasts of fine cuisine arrived at the Charles City Youth Enrichment Center at the Floyd County Fairgrounds Friday to enjoy some culinary delights — courtesy of some gifted students. 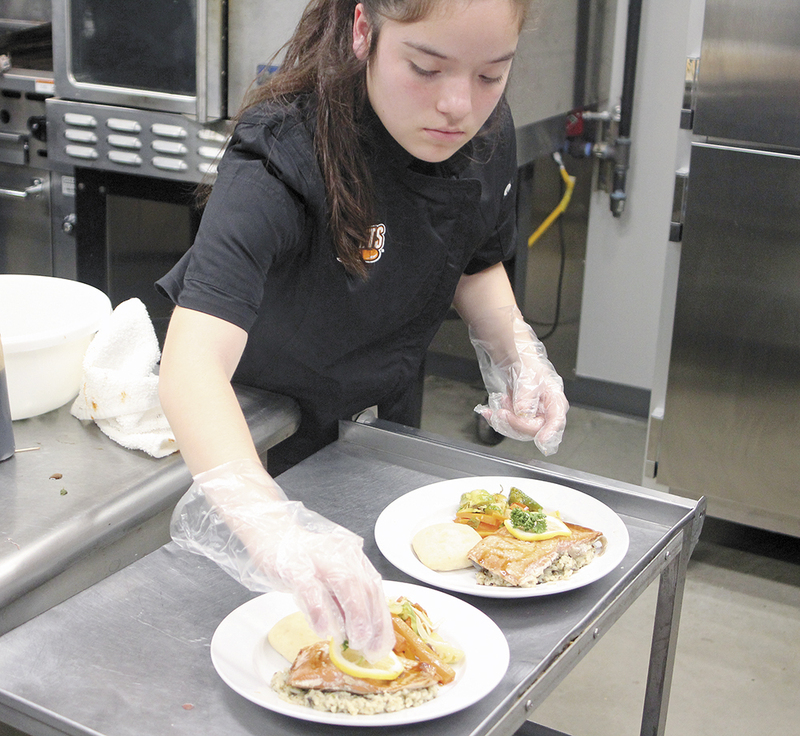 Charles City High School’s Comet Cafe served its capstone meal for the semester, which included offerings of bacon and roasted garlic spinach dip and a strawberry spinach salad, a choice of beef filet with red wine mushroom sauce with roasted potatoes, or Alaskan salmon with wild rice, served with a vegetable medley. 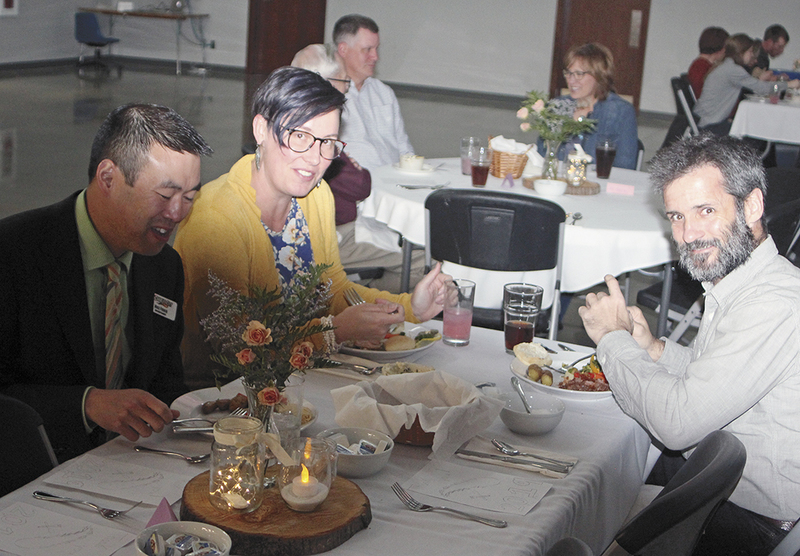 Dessert included a caramel swirled white chocolate tart, and diners were able to enjoy a little dinner music provided by juniors Hayden Pleggenkuhle and Isaac Jensen. 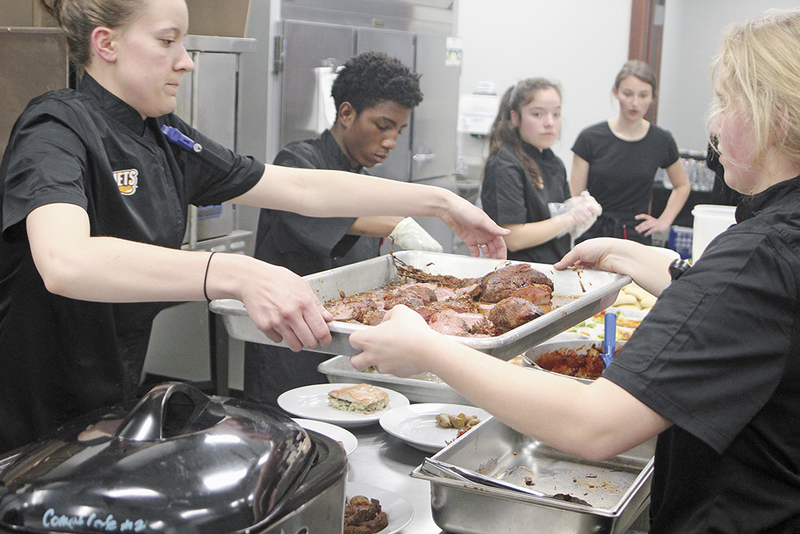 Instructor Cady Mead said the much-anticipated evening of fine dining went off perfectly, the result of the students putting in about 15 hours of work on Friday alone. 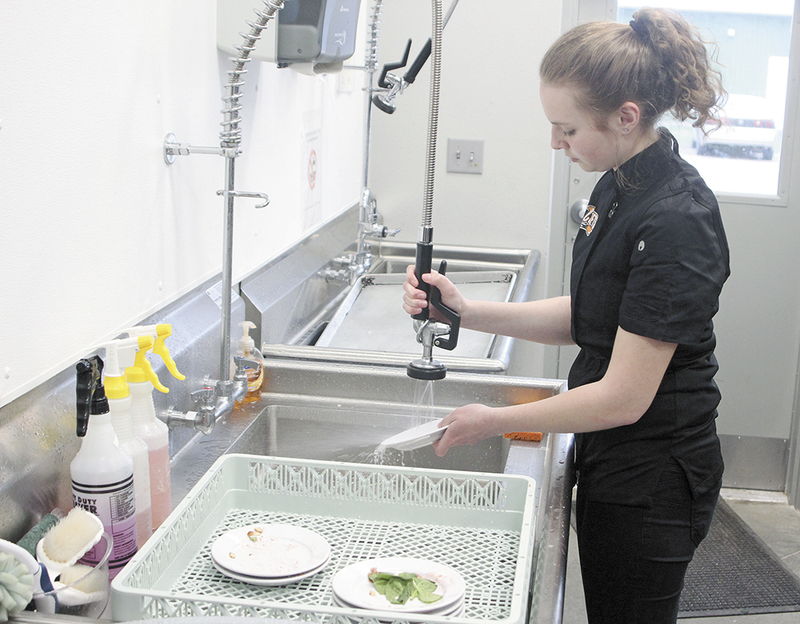 Mead said she was grateful for the support Comet Cafe receives from the school and community. 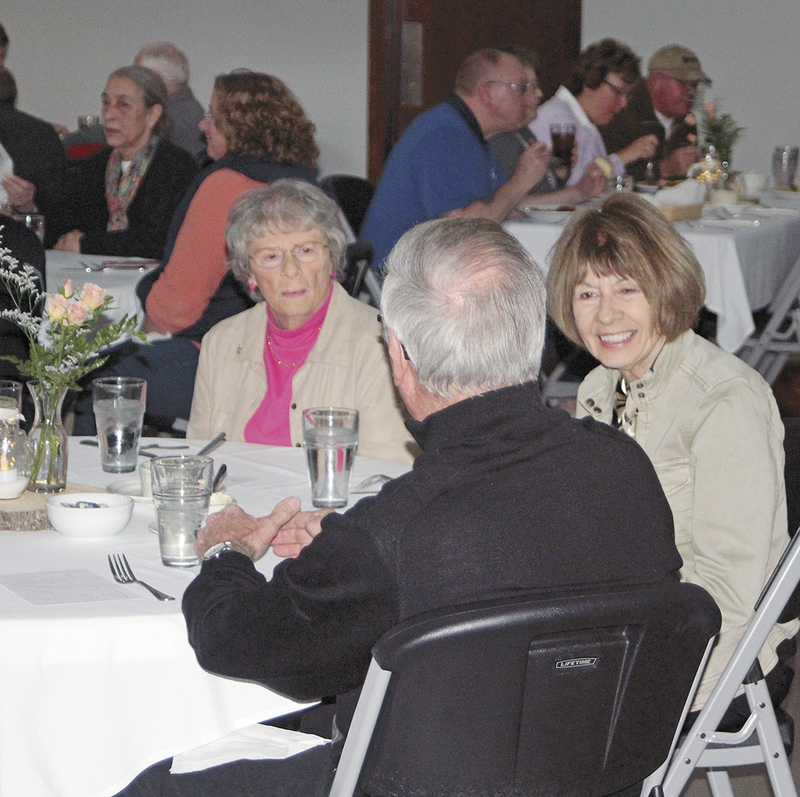 “It’s been an amazing turnout for this. We were over our estimated amount of people coming and still had people asking today if there was room,” she said. “It’s been really fun having the community’s support. 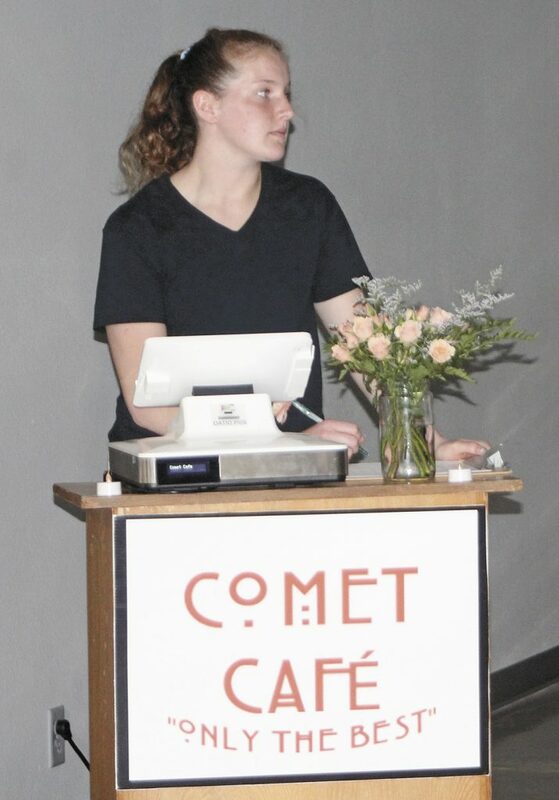 Comet Cafe has been around for 18 years now. 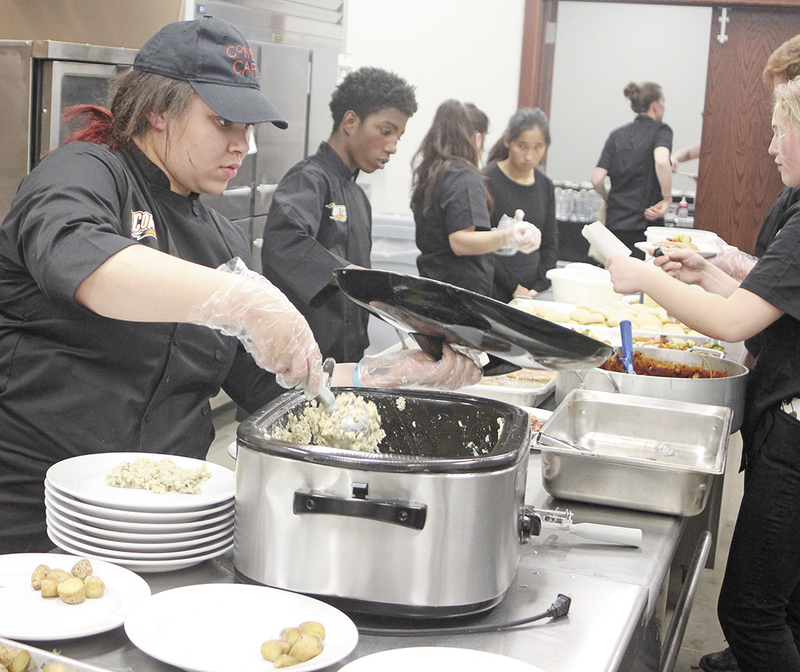 The students plan, prepare, cook and serve the meals, which are generally held as a regular luncheons at the high school. 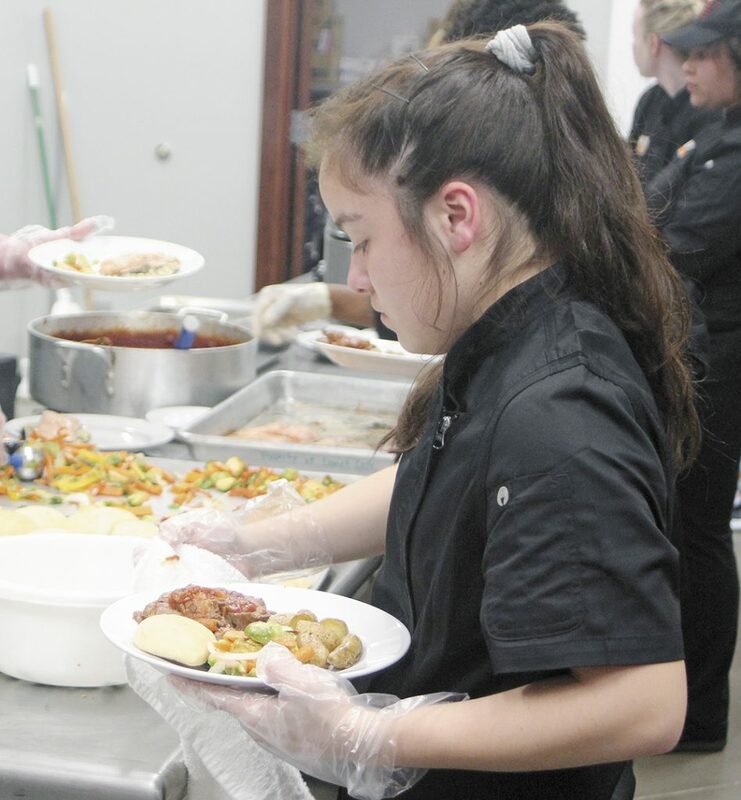 Sixteen students are in the accredited class this year, which is open to all high school students. 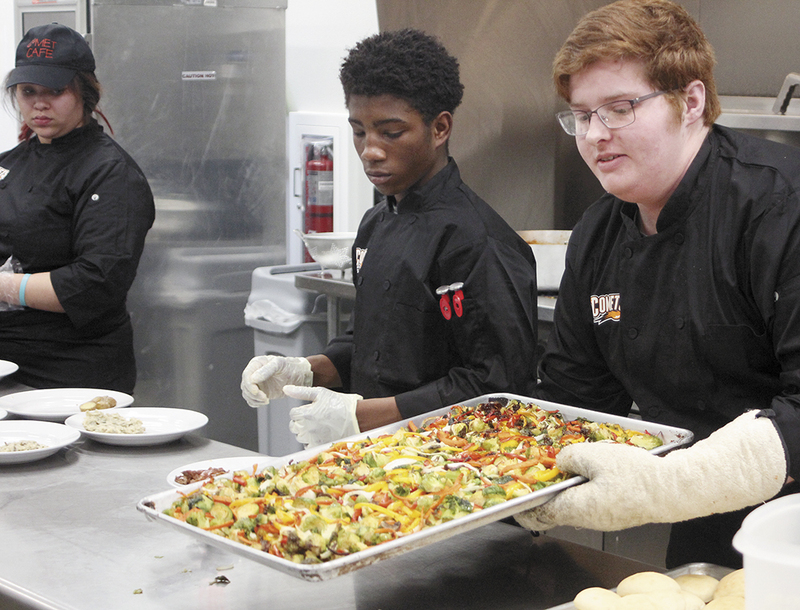 Many of the Comet Cafe students said they are considering a future in food science, culinary science, restaurant management or a dietary field.